We affirm that every single eyelash extensions products are superior in quality, met and exceed the standards of sterile and most importantly at affordable prices. Every eyelash lover deserves beautiful eyelashes without compromising for the prices or excellent quality experiences. All of our products are animal cruelty free and mimic to the like of mink/ fur eyelashes. Each and every products must meet our high standard requirements before it reaches the market. Therefore, our customer can have a peace in mind when using our products. We constantly strive to be a company with integrity and continuously improve our eyelash extensions quality. Beautiful, lightweight and natural looking eyelash extensions. The quality of our products are exceptional, sterilized and have met all standards for consumers safety and use. 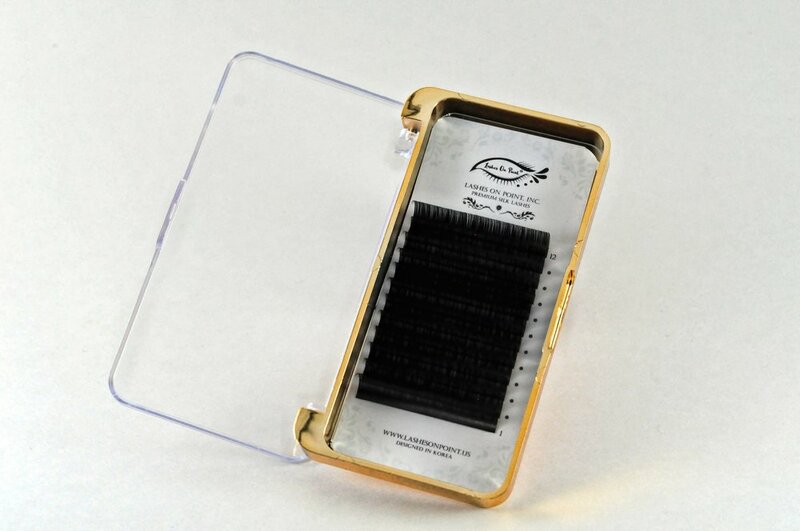 TRY OUR NEWEST MIX TRAY OF PREMIUM MINK EYELASH EXTENSIONS WITH SIZES FROM 11-13MM. A PERFECT TRIAL SIZE TO USEBEFORE DECIDING ON OTHER FULL TRAYS.